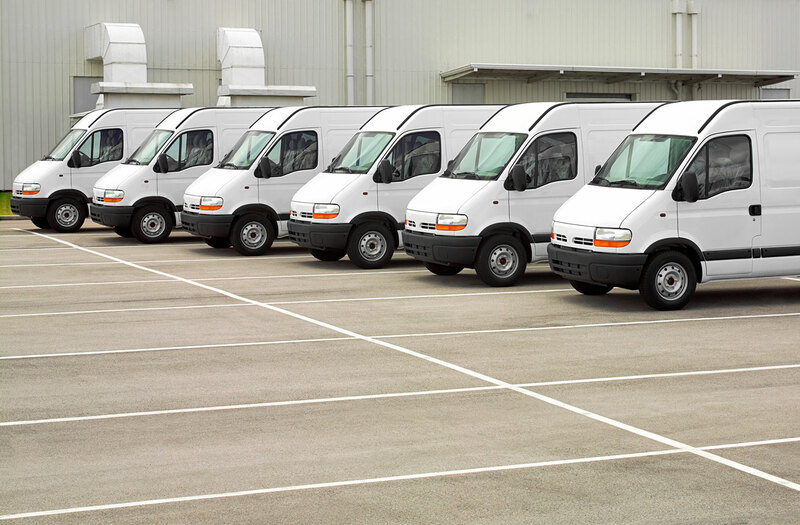 If you have a collection of vehicles (more than 3) that you use for business purposes then it may make sense to include them on a fleet policy. 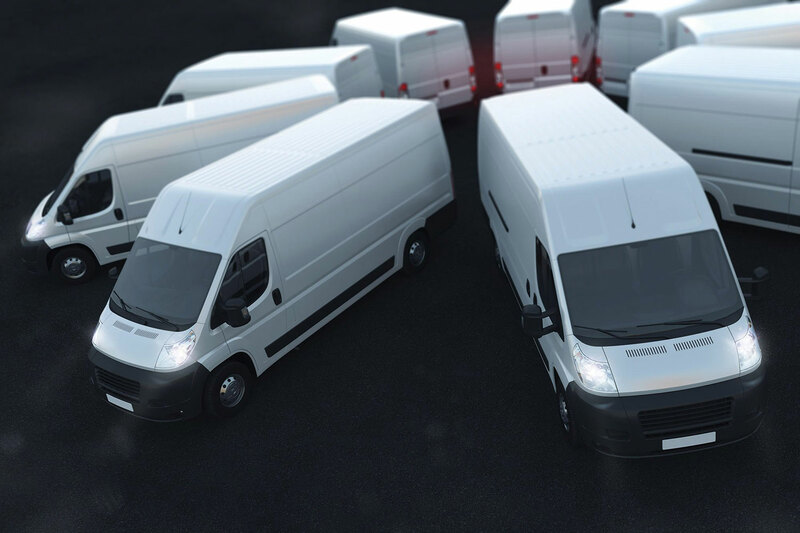 This type of insurance has good and bad points as 1 claim on 1 vehicle can affect the whole policy with all the vehicles. This is a specialist policy and you should take advice from a member of our specialist team before deciding to insure in this way.